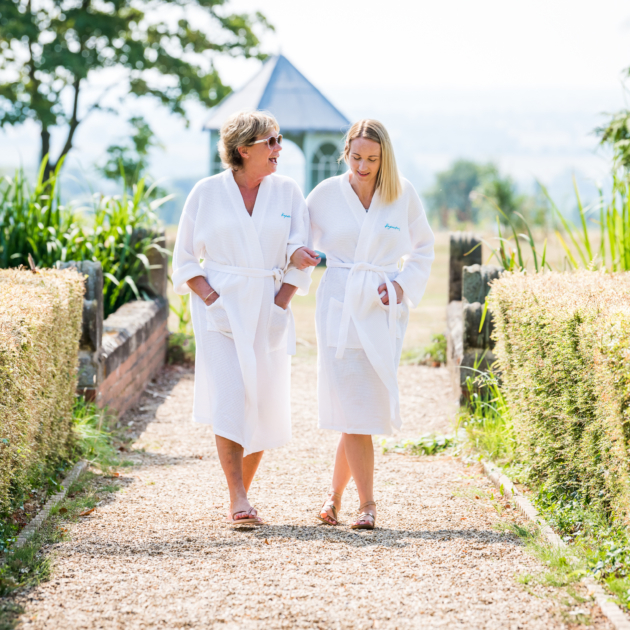 A fantastic indulgent mother and daughter spa break! Pure Radiance Facial ?A full facial that promotes relaxation and skin benefit. Although this treatment is not as in-depth or powerful as the exclusive range, it offers a quality facial experience cleansing, exfoliating, massaging and applying a prescriptive mask. Whilst the mask takes effect, a relaxing hand and arm massage is conducted. Blissful Face and Back Therapy ? This treatment commences with a Swedish-style massage using medium pressure to the back, neck and shoulders, melting away any stresses or muscle tension. To complete this treatment a cleanse and tone to the face, neck and décolleté is followed by a short but relaxing facial massage and moisturise. 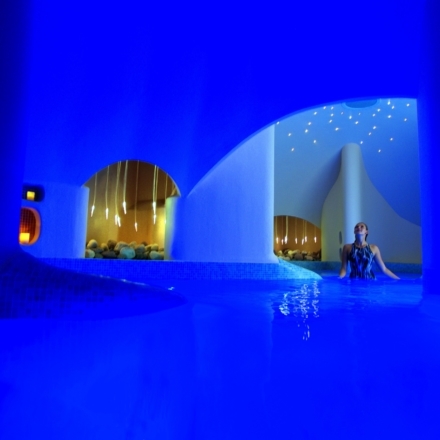 Relax and Rehydrate Body Treatment ? 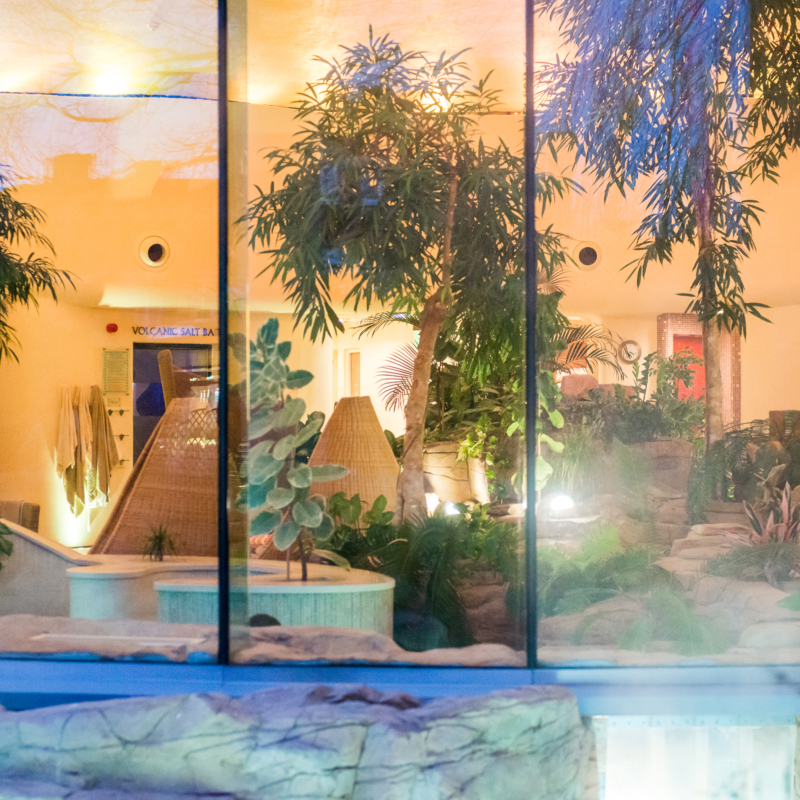 A combination of two treatments that exfoliates, cleanses and nourishes the full body which concludes with a back, neck and shoulder massage for added relaxation. Plus all meals and full use of all of the Hall’s facilities and services. 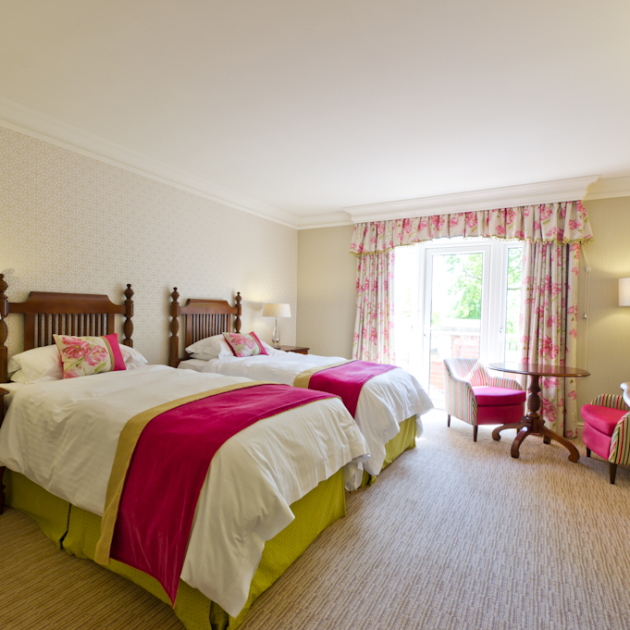 (supplement of £40 per person per night for Friday and Saturday nights). 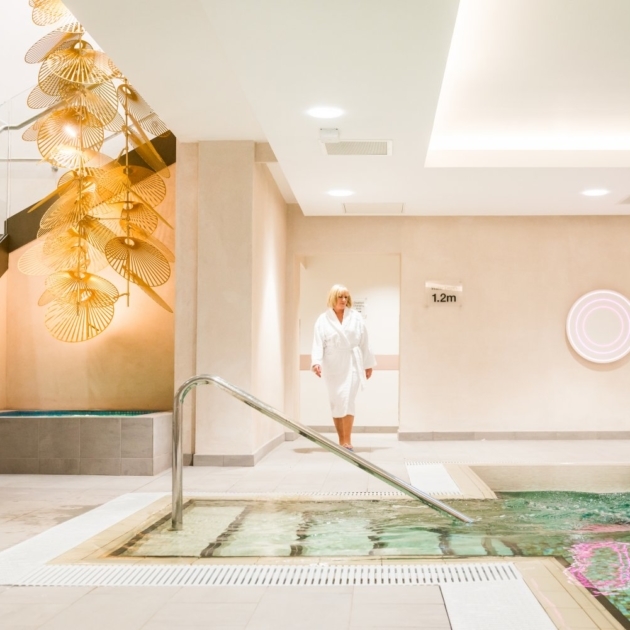 Upgrade your inclusive 50-minute Blissful Face & Back Therapy to a Body Massage and Pure Radiance Facial (both 50-minutes) for only £59* (*if purchased individually would cost up to £66). 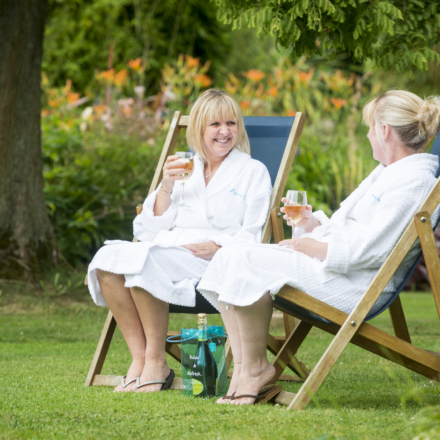 This offer also applies to other spa breaks and spa days).